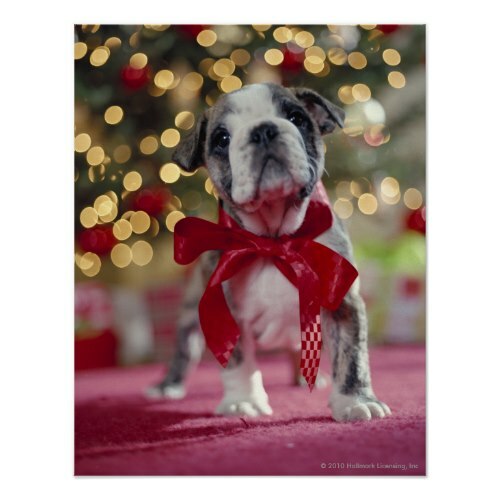 A premium wrapped canvas featuring a wonderful photograph of the year's christmas present - an adorable, cute puppy in a bow tie made from festive red chequered ribbon. A completely customizable wrapped canvas, you may change its size and style as per your requirements! This awesome three dimensional photo wrapped canvas makes for great room decor. 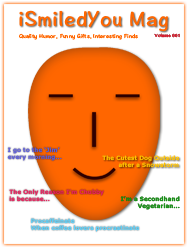 A beautiful gift for birthday, christmas, holidays, for dog lovers, pet owners, family, and friends.